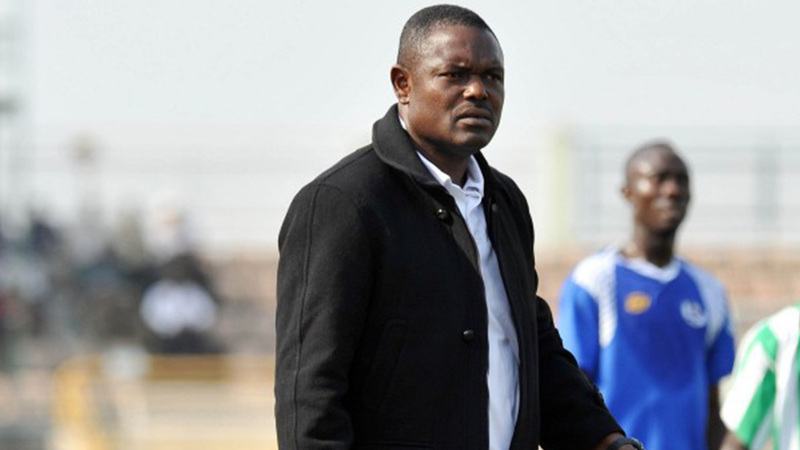 Rivers United coach Stanley Eguma has charged the League Management Company (LMC) to harmonize its fixture scheduling with that of the Confederation of African Football (CAF) in order to avoid congestion of matches on the domestic scene. After Match Day 10 in the current Nigeria Professional Football League (NPFL), a majority of the 24 teams in the league have outstanding matches with the likes of continental campaigners – Rangers and Lobi Stars – yet to play six games. With the abridged NPFL season almost halfway, Eguma’s Rivers United have played only 7 matches, with 3 games in hand. “The problem is that we don’t have a programme,” the experienced tactician told busybuddiesng.com in an exclusive chat. “The LMC need to come out with a very good programme that will accommodate the activities within a very good time so that they will also marry the continental competitions. On Monday, the LMC announced an indefinite postponement of Match Day 11 fixtures earlier scheduled for Wednesday, 27 February for reasons believed to be connected to the 2019 General Elections in the country. But Eguma believes the LMC calendar should have accommodated the elections. “They (LMC) also know that this is election year, they would have fashioned out the programme in such a way that elections will not disrupt (the league). “Look at what is happening in our league now; some teams are still having outstanding games, up to four, five outstanding games yet we say that the first round is over. It means we are going to carry over up to five, four matches to the second round as outstanding games. Things are not moving well. “And again, we might not even meet up with CAF competition period. Rangers and Lobi Stars are still in the continent, and their (league) matches will be postponed. “So, if we get a programme that will guide all these factors and make us have a hitch-free league, I think things will go well,” he concluded.